The Atlantic Ocean, as anyone from down your local will tell you, is a vast area of water! For some people, being alone in a small unpowered boat with only a pair of oars to row on the said ocean is the real stuff of nightmares. For others, there’s a challenge to conquer that is more appealing – step forward inspirational adaptive athlete Kelda Wood. Behold, the Talisker Whisky Atlantic Challenge. 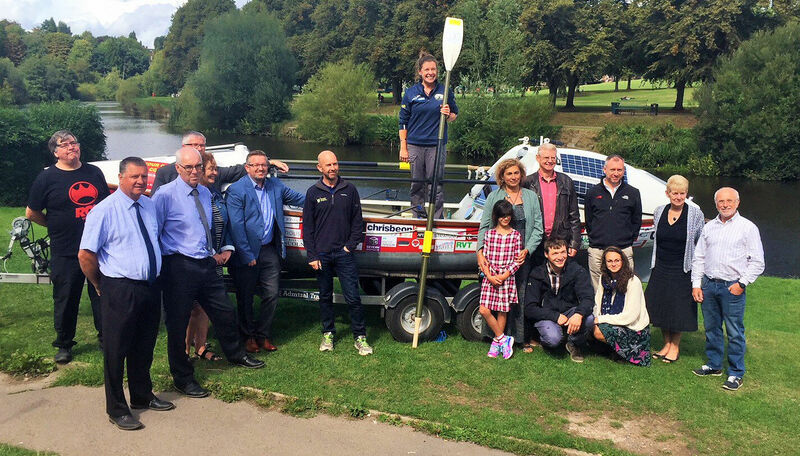 An annual race to challenge athletes from around the world to row 3000 miles across the Atlantic. 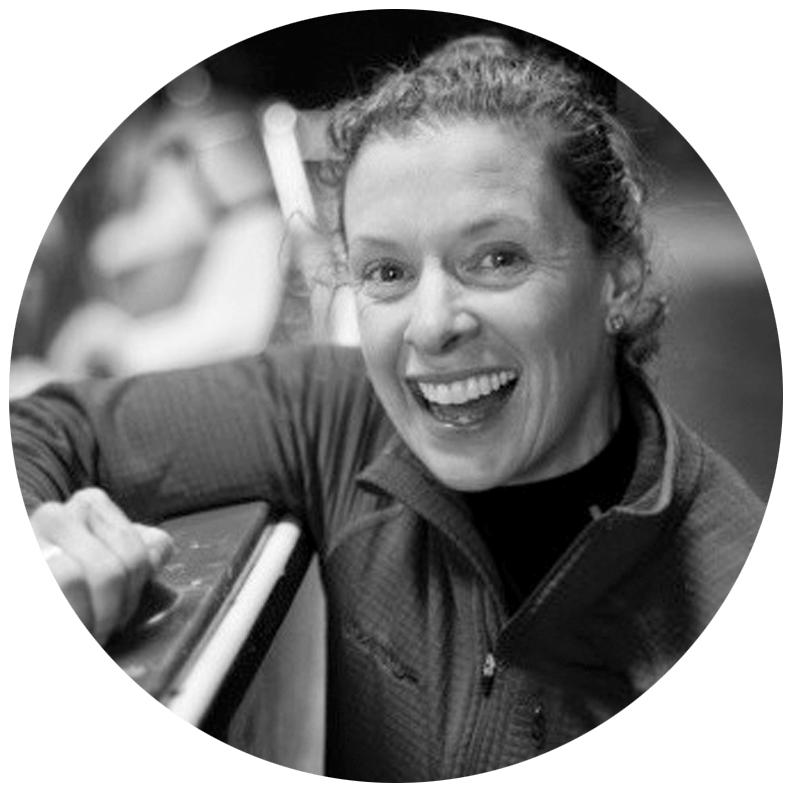 Kelda Wood, not content with being the first adaptive female to reach the summit of Kilimanjaro, has become the first adaptive athlete to SOLO row the Atlantic, completing on the 27th February 2019, a World Record – OarSome! 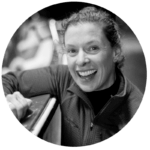 Beginning the challenge on 12th December from La Gomera in the Canary Islands, Kelda spent Christmas, New Year and her birthday rowing. I mean imagine that! She completed the challenge in an incredible 76 days, 15hrs and 37 minutes, arriving at the Caribbean Island of Antigua. During the solo row, Kelda was sometimes pushed back or off course by the ocean current by as much as she’d rowed the previous day. Kelda faced burning sunny days and stormy pitch black lightening shows at night. She came across dolphin’s, sea birds, received a military fly past, and in particular a whale swam next to her boat for a day or so. But she really did think at times that she couldn’t possibly continue. So what could keep someone so focused? Well, Kelda took on the 3,000 nautical mile challenge to motivate, support and inspire young people facing mental and physical trauma. 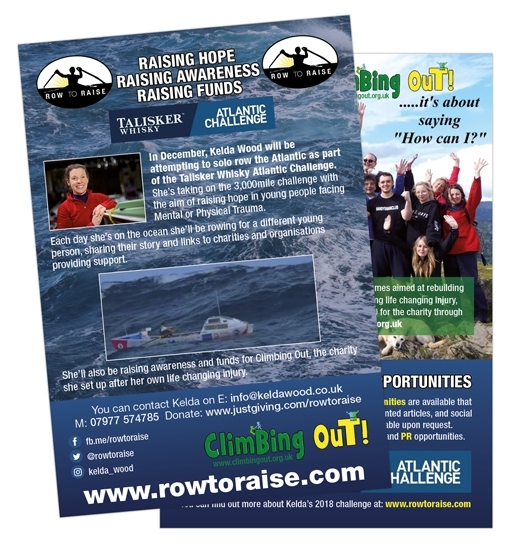 Rowing for a different young person each day on the ocean, sharing their story and raising awareness about relevant support available with the aim of raising £50K for the Charity Climbing Out. Kelda hopes to have given others the confidence and self-belief to get out there and give things a go. To stop saying “I can’t” and start saying “How can I? 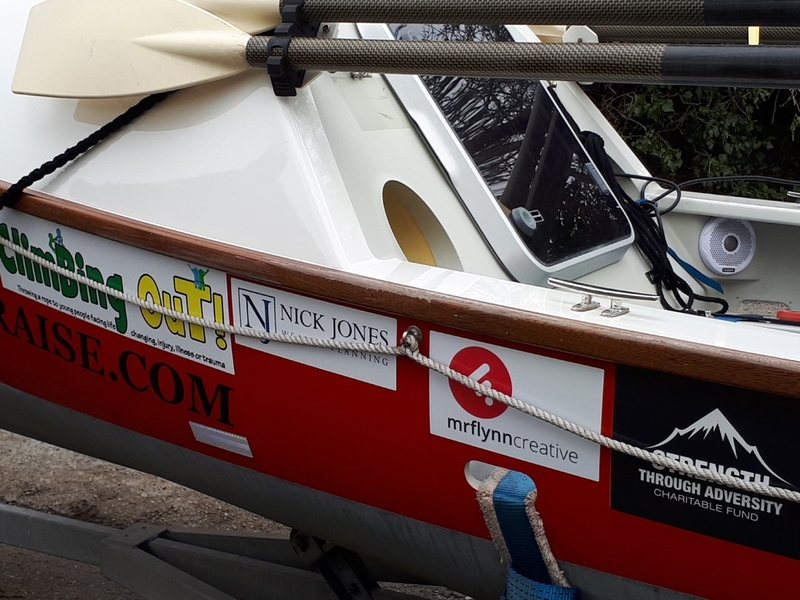 We’re really proud to have worked with Kelda, sponsoring her boat Storm Petrel and designing marketing materials throughout 2018 and 2019 to help promote and inform of her amazing challenge and subsequent triumph. 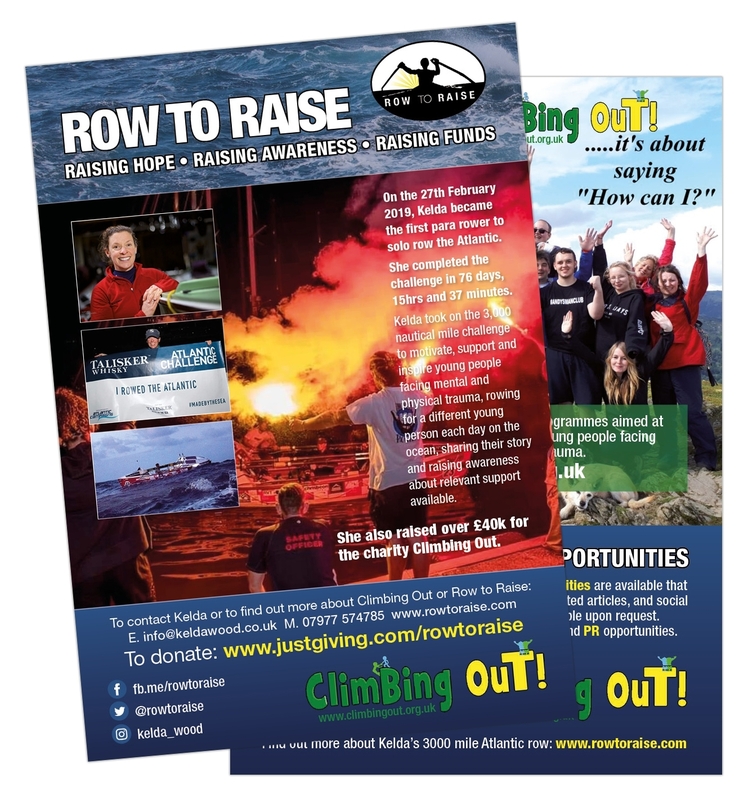 To this date, Kelda has raised an incredible £40k+ for the charity Climbing Out… OarInspiring! 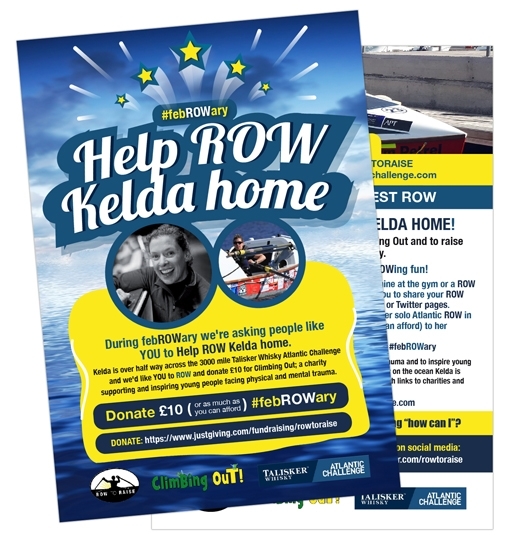 You can find out more about Kelda’s amazing achievements and donate!